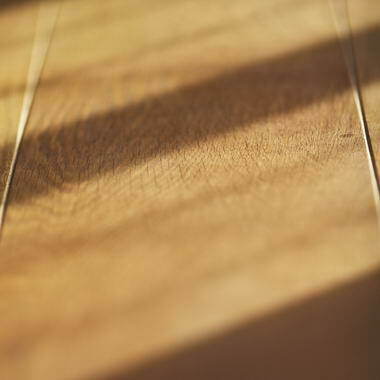 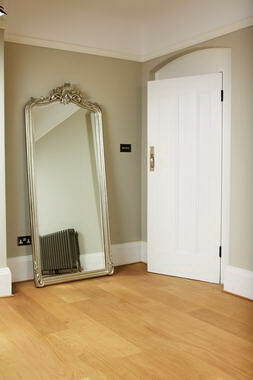 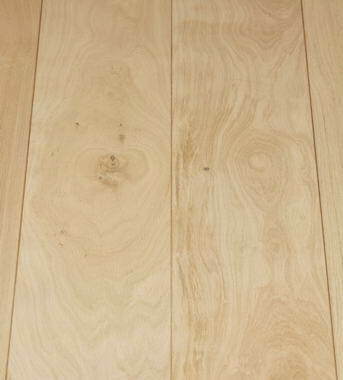 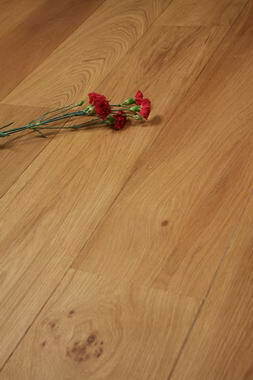 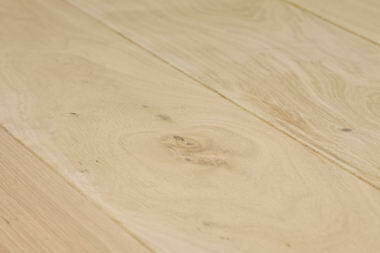 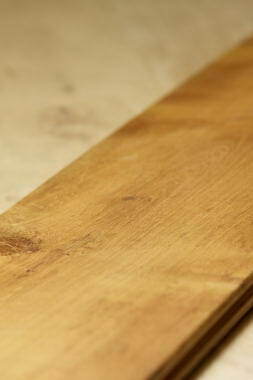 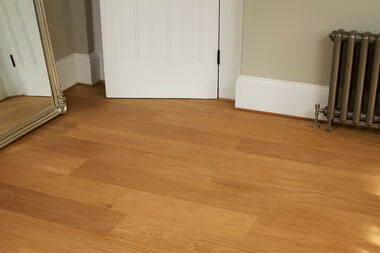 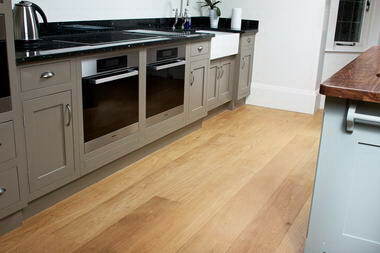 Bicknells Oak Flooring - Our latest range of Engineered Oak Flooring epitomises what we are all about. 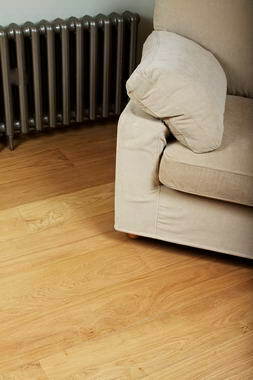 We have sourced what we believe to be the highest quality flooring on the UK market, whilst maintaining an affordable price. 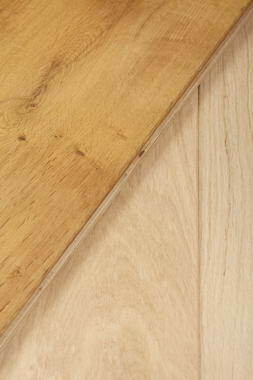 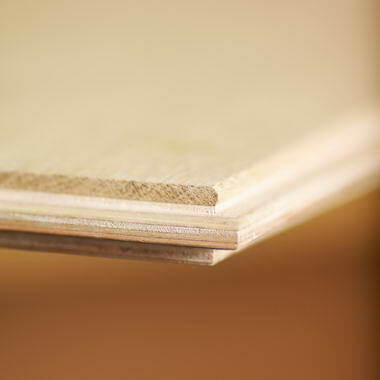 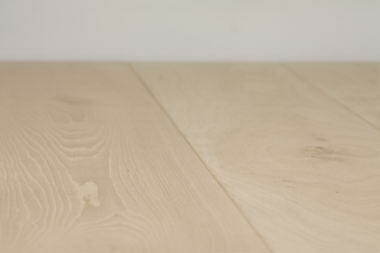 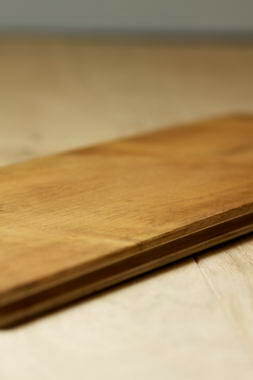 All our oak ranges are 21mm deep with widths of 220mm and come in lengths of up to 2.2 meters ensuring a perfect finish that will last for decades.